-If you do you can't not follow it. That is what passion is. Unless it's unavoidable, don't try to substitute it with just the thing you find most enjoyable. If we all did that, Gillette would be the world's most valuable company and we'd all be blind by now. Do you like computer games and wonder whether you should try do be the next Minecraft guy? Do you like singing in the shower and think you might be the next Lady Gaga/PSY/Taylor Swift/Sia/Ariane Grande/Sam Smith? Do you like explosions and think about becoming a chemistry teacher or a Nobel Prize winner (my thoughts when I was 18)? The answer is NO, you shouldn't. Just wondering means it's not a passion, it's just something you like. But that's okay, almost nobody is passionate abut anything. Rather than trying to find a passion, you should actively try to avoid whatever bouts of improductive interests entice you, but more about that below. The last couple of decades the notion that you should follow your passion has been more and more popularized. Apple's founder Steve Jobs is guilty of spreading that meme (idea virus). Not least since he became extremely successful doing what he said he was passionate about. However, lately, the opposite career advise is gaining foothold again (i.e., what was always the advice before Jobs). Cal Newport's research, e.g., shows historically poor readings for job satisfaction among people in their 20's - exactly those that have been exposed to the follow your passion meme. They seem to be more and more miserable for every new position they take up in their never ending search for the perfect job. This is what research says you should do, if you want a career that makes you both successful and happy (more on that issue in this post about whether you want results or happiness, as well as in this and this post). You should create a matrix of 1) what's valuable in society and 2) what you are reasonably interested in. Then you should immerse yourself, for 5-10 years, in the area that has the most promising combination of value/interest for you. As your skill improves with time, your appreciation of it will rise. 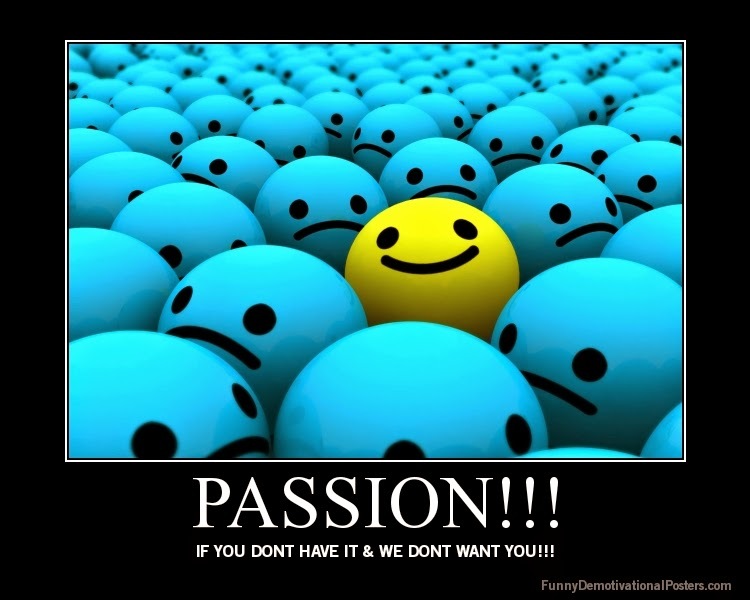 Hence, if you started out "interested", a few years later you would be a couple of steps closer to "passionate". In addition, your value and potential leverage/power/independence will rise in lockstep. At a certain point you can use that power to attain lifestyle traits that are important to you (e.g., working less, avoiding e-mail, being more creative). Cal Newport's book about skills and passion expands on that theme. If you are interested in Cal's research about job satisfaction and you are around 25 years old as well as have 35 minutes to spend, you should check out Cal's talk here. Please note that he doesn't really say anything more than what I have already done here. It could still be worthwhile, however, if you are more of a video and audio person. Ludvig at SGM has also written a good post about this topic, with a comment section to match it. If you just can't help yourself, can't avoid immersing yourself in what's drawing you in, then you are already following your passion. And that's a good thing for you. You will be happy no matter if you are successful or not, and you would be miserable if something managed to keep you from your passion. However, 99% of the population don't have that obsession; and if you are one of those, don't follow what is only a whim or a lust. If you, with some effort, can divert your efforts to developing a valuable skill, instead of doing what you like, then you should do that. Expressed differently, if you can avoid it, it's not a passion and thus you'd better not follow that path unless it is productive. But if you just physically can not stop yourself from whatever it is that is your obsession, then you must follow that passion. And that is not advice it is just a logically factual statement; a tautology even. If it is impossible to keep away from an activity then the only possibility is that activity; a must. You may not be passionate about statistics, programming, economics or this blog, but you still should study those topics to awaken a possibly dormant, productive, interest. To make sure you don't miss future material or lose the URL, subscribe to new posts by entering your e-mail address and pressing the YES, please button on the upper right. That's really important post, which you wrote. 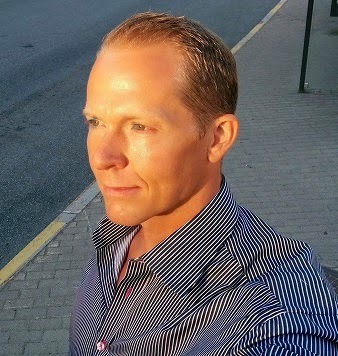 -"Follow your passion", "Keep searching", and "connect the dots". And there were and are people who followed that, and decided that they are going to pursue their true passion and quit their jobs. It's risky, and might cause permanent damage. So it's great, that people like Cal Newport write and talk about it. His book " So Good, that they can't ignore you" is a true gem, making you more aware and less emotional. Programming is a difficult one because it changes dramatically each passing decade. With such constant change, one must be ready to spend a lot of his time updating programming skill sets and possibly pioneering them. Moreover, the pinnacle of one's creative output and worth is derived from a relatively younger age. I initially regretted my decision of not studying computer science, but now I don't because I know CS is still at a very infantile stage in its development. Becoming an artist is the most self fulfilling passion one could have. What's more fulfilling than seeing your work becoming influential in the way people carry out their lives, especially when that art lives on.